Lush Green Landscapes has been providing lawn maintenance services in Grand Junction and surrounding areas since 2003. Our customers benefit from our experience by get reliable and consistent service each week. For more information about out services or to get a free quote, call (970) 201-1967 today. Choosing a lawn and landscape company you can trust can seem like a daunting task. 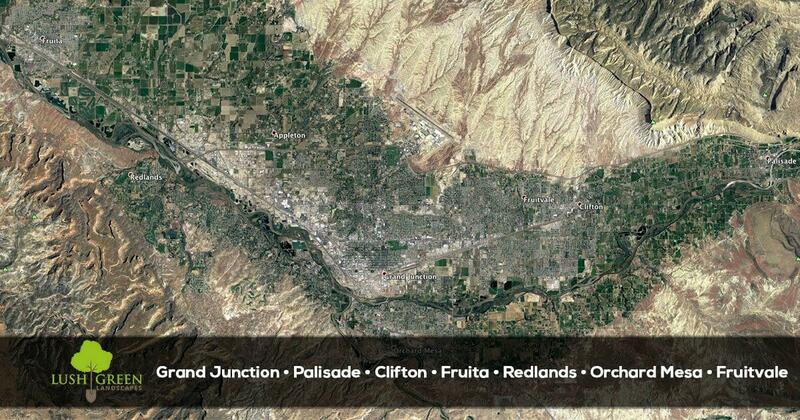 In the Grand Junction, CO area, businesses and homeowners know they can trust Lush Green Landscapes. 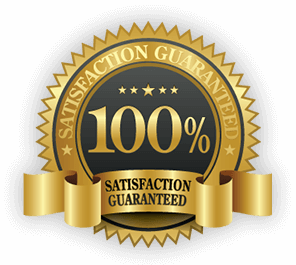 We have become known for being the industry leader in the area by providing quality lawn and landscape services consistently and we alway stand behind our work with the strongest satisfaction guarantee in the area. Our number one goal is to ensure that you get the absolute best service possible on every visit. WE DO WHAT WE SAY…we perform the services that have been discussed. WE CAN DO SPECIAL REQUESTS…tell us what you need and we’ll get it done. WE CARE ABOUT THE DETAILS… and can provide a detailed checklist on your property. WE HAVE YEARS OF EXPERIENCE… and are family owned! I realize it is easy to say we are better or different. But, daily we work very hard to make sure our clients are thoroughly pleased with our quality and follow-up. We are not just a weekly maintenance company. Lush Green Landscapes is a full service landscape management company who specialize in tailoring specific programs for your specific lawn.If you are tired of lawn service companies that deliver poor quality, never call you back, have lousy communication skills, and don't put their customers first, please look no further and give Lush Green Landscapes a call.Try us with no risk and zero commitment. If you are not completely wowed by our unique service, you may walk away without any pressure or hassle. For a refreshing lawn care experience, call 970-201-1967 today.